To delete an annotation just tap on the annotation once. A menu bar will show up with several options/buttons. 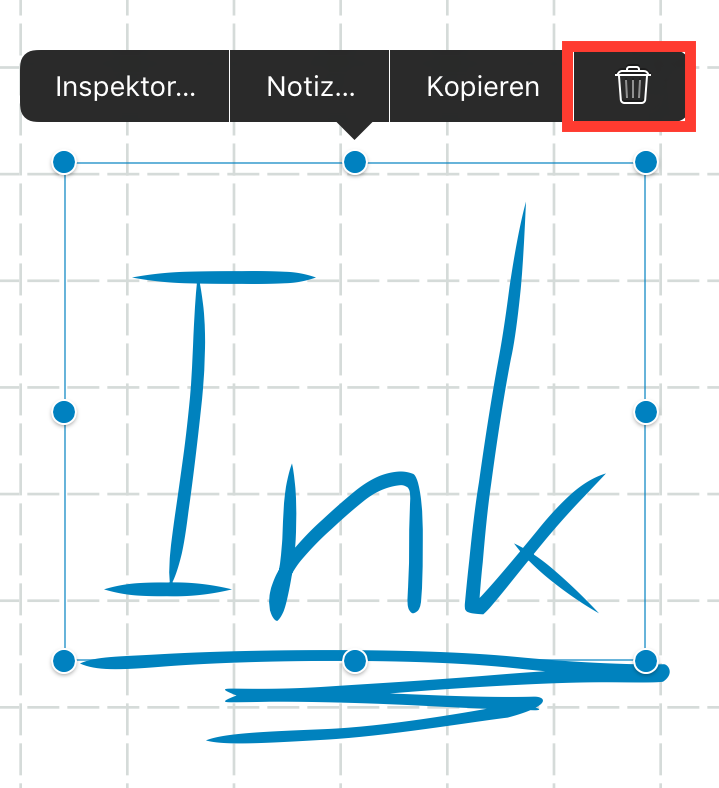 To delete the selected annotation you have to tap on the trash icon.